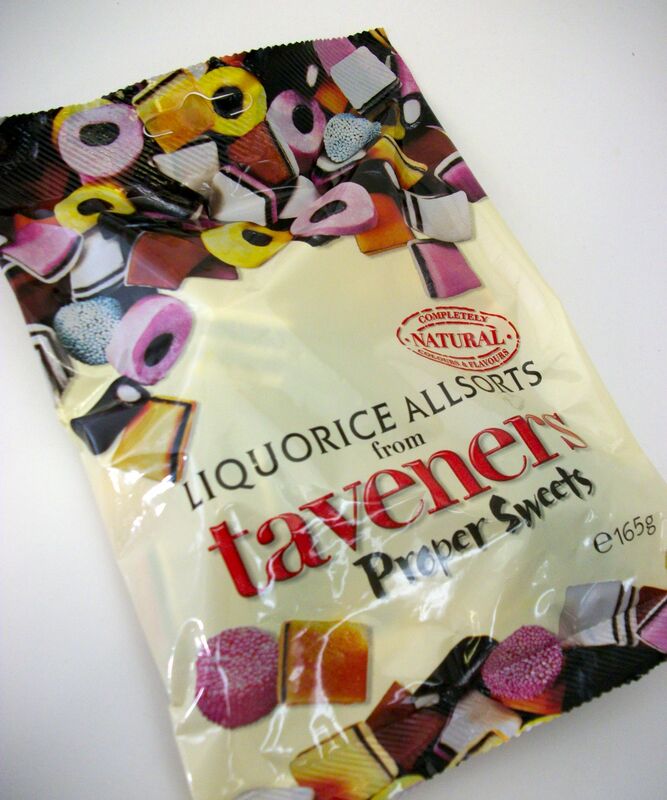 Any time of the year is good to enjoy of traditional candies, chocolates and sweets from quality UK brands with the goodness that a good dose of sugar provides. 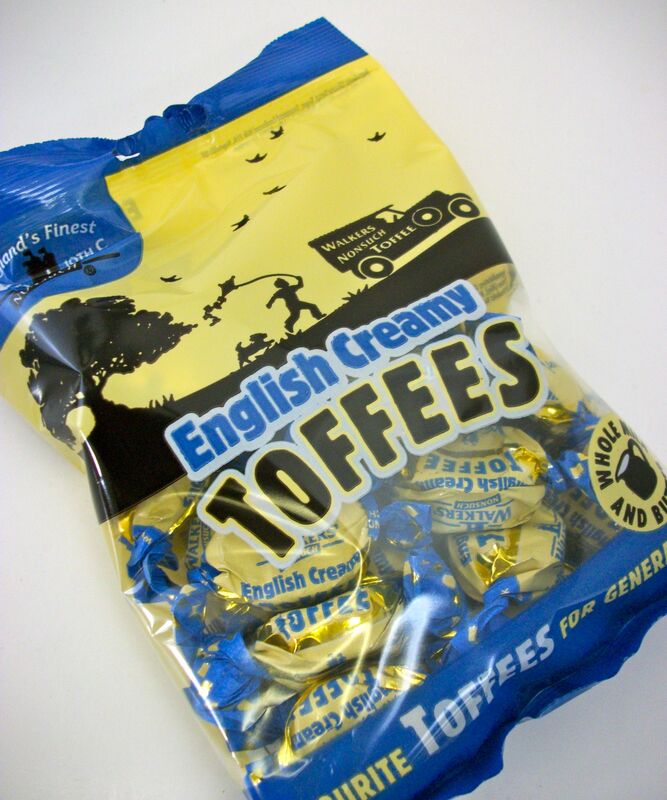 The birthplace of some well-known confectionery products commercialized in the world is the United Kingdom. Over the last century, British companies created and delivered new products like McVities, Tunnocks, Mars, Jacobs, Cadbury, Candies, Nestle, Lee's, Fry's, Walkers and Bounty. However, the history of candy is older than we believe; it began in the Middle Ages with preserved fruit, wafers and jelly. On the 16th century, sweet meat, gingerbread marzipan and sugared almonds enlarged the list; from century 17th through the 19th appeared more variety with liquorice, Turkish delight, chewing gum, marshmallows, milk chocolate, English toffee, Kendal mint cake, and candy floss. Ice cream cone is created at the beginning of 20th century, and from there to our days, popular British candies and chocolates produced in Scotland, Ireland, England and other parts of the British Empire become requested around the world. Brands like Dairy Milk, Walnut Whip, Milk Tray, Flake, Milky Way, Crunchie, Snickers, Black Magic, Aero, Maltesers, Quality Street, Smarties, Rolo, Milky Bar, Cadbury Roses, Polo Mints, Munchies, Picnic, Galaxy, Topic, Toffee Crisp, Twix, Curly Wurly, Yorkie, Lion Bar, Maynards Wine Gums, and Trebor Peppermint among others. Every holiday candies and chocolates are perfect complements for celebrations and the sweet taste everybody loves.